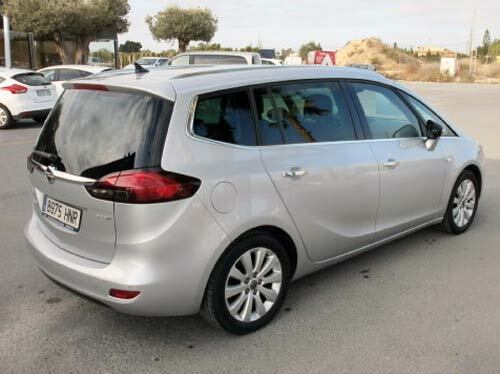 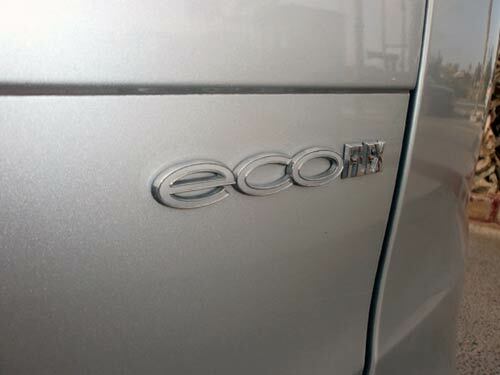 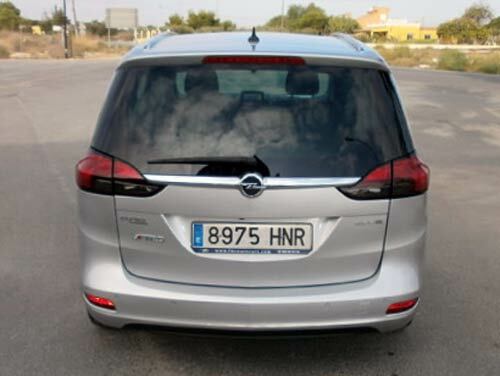 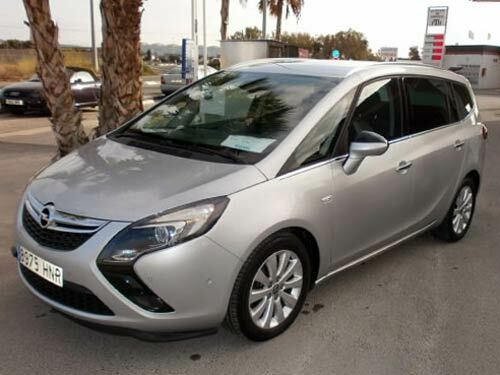 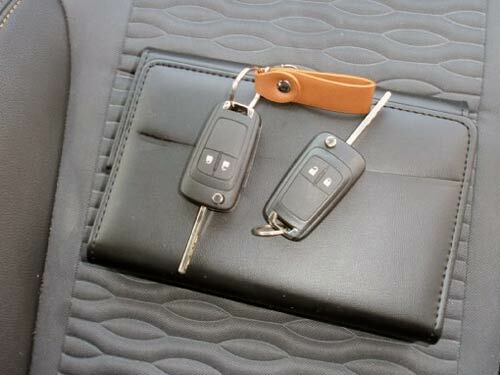 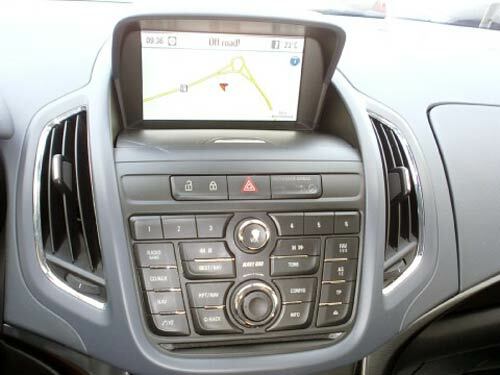 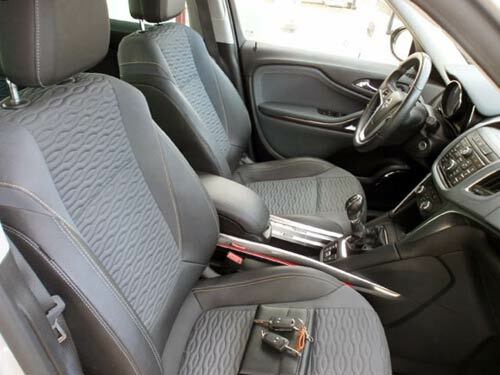 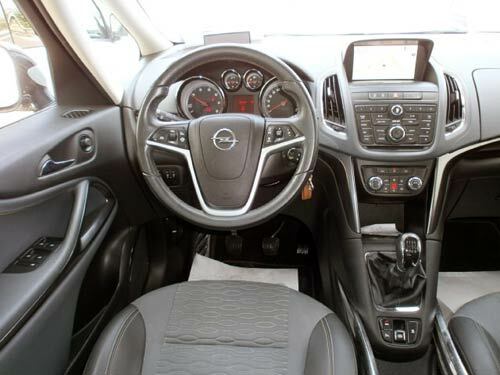 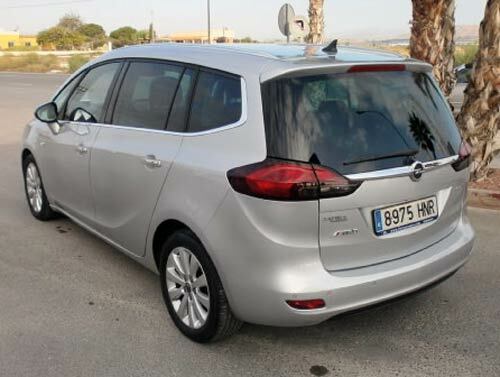 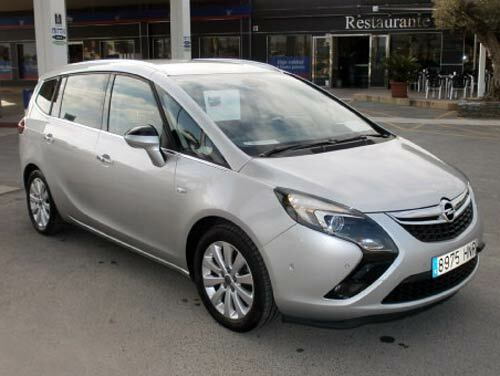 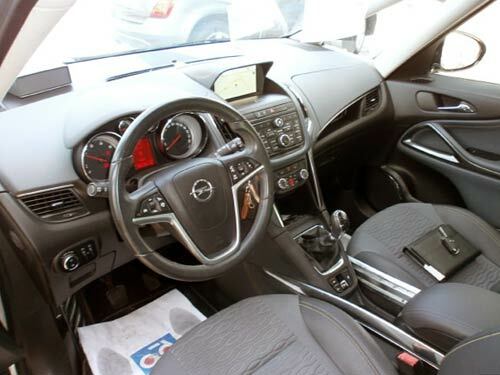 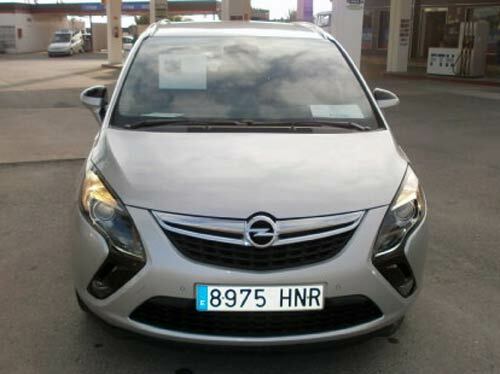 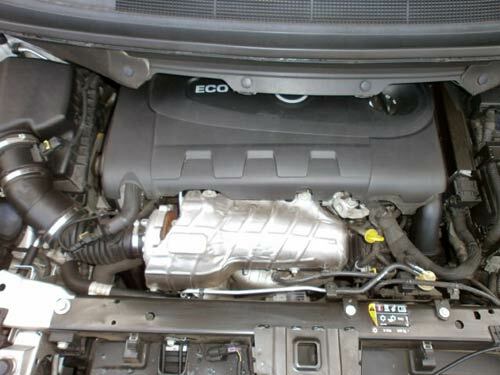 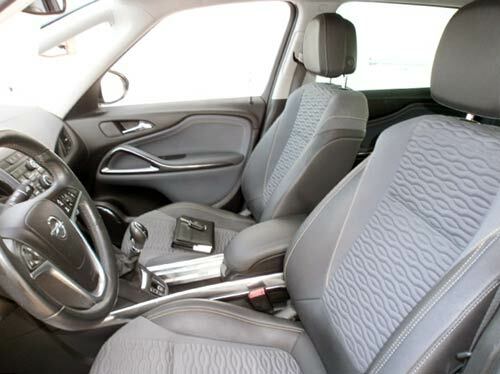 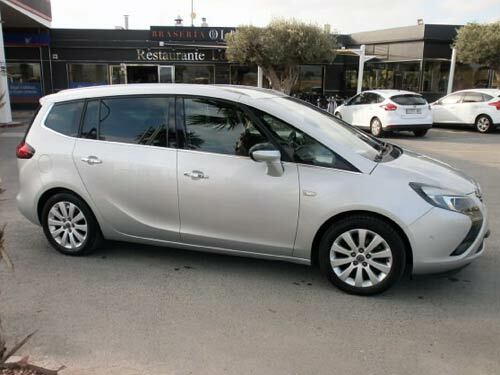 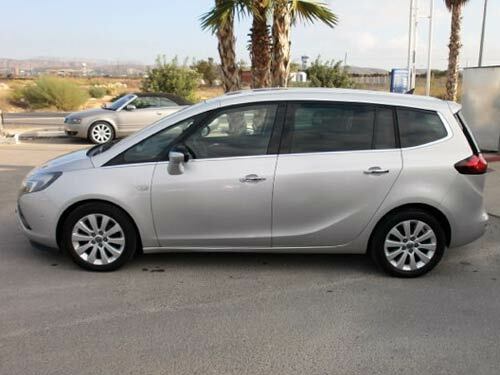 Used Opel Zafira car costa blanca spain - Second hand cars available Costa Blanca and beyond! 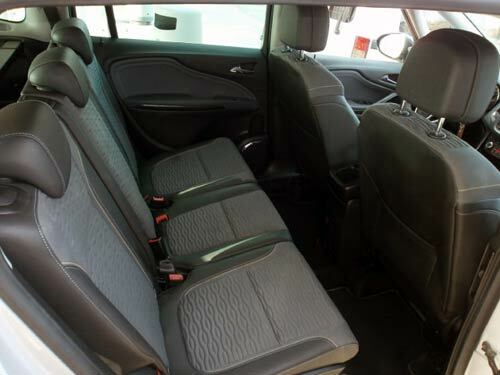 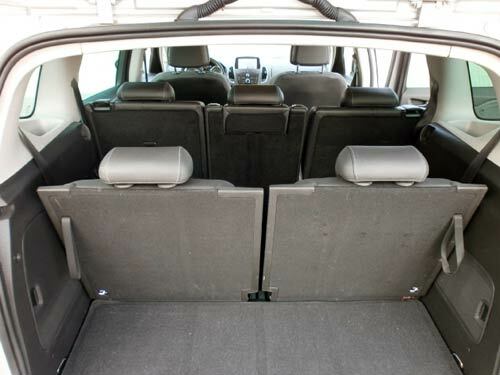 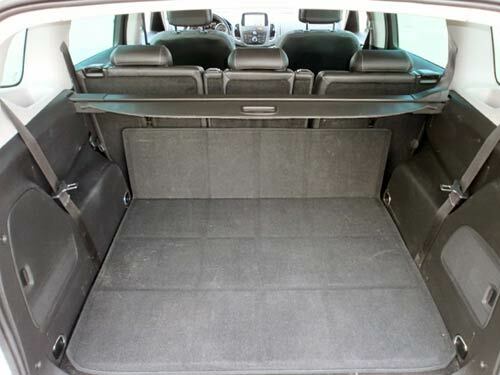 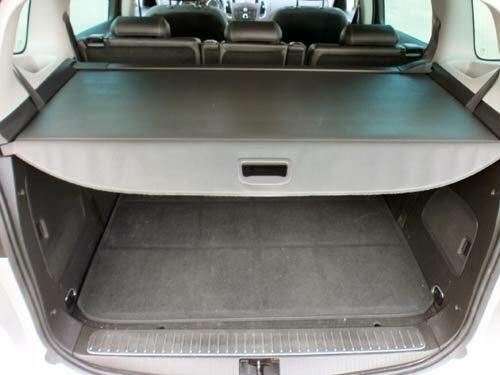 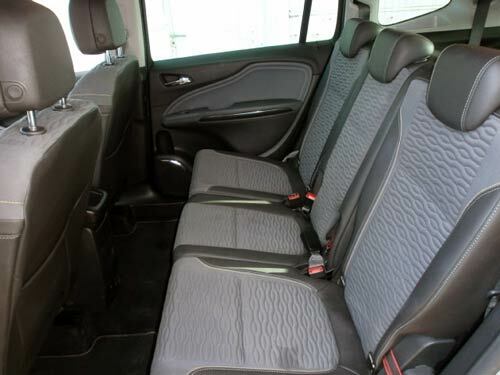 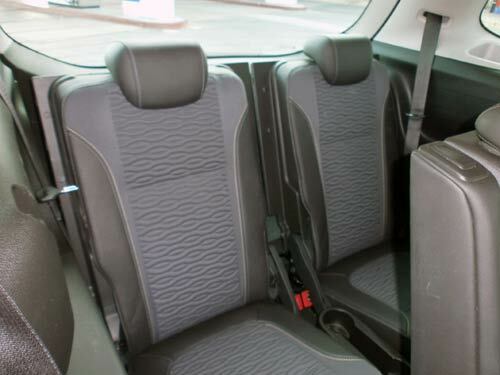 This roomy seven seater would make a fantastic family car. 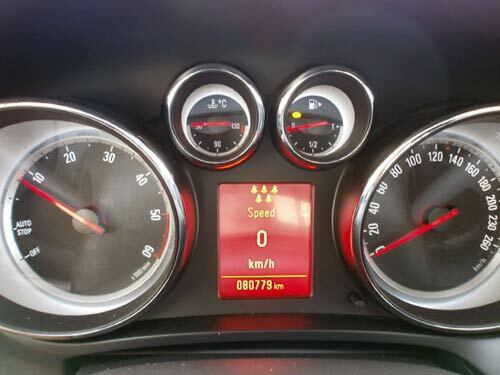 Very reasonable kilometers and one careful owner.